Everyone wants new business and it’s important to keep new people walking through the door, but the real trick is to get quality customers coming back to you time and again. There’s a lot to be said for a consumer dedicated to your brand, one that chooses you over everyone else, and also tells their friends and family to do the same. In this episode Jaci will take you through 5 proven ways to attract those quality customers. From overall messaging to managing those online reviews, she’ll discuss why it all matters to those truly loyal clients. For a small or up-and-coming brand, the term “thought leadership” might sound and feel a bit intimidating. While it’s true that being a thought leader is hard work, the payoff is well worth the commitment. In this episode, Jaci helps you explore your own thoughts about being a leader in your industry. She’ll let you know how to begin, where to turn for inspiration, and how to get your message out there in a meaningful way. Your small business may not be the biggest, but that has nothing do to with being the best. Small brands have serious advantages over the big guys. Advantages that customers and clients attach big value to.  In this episode, Jaci explains how to own the smallness of your small brand. Discover assets like agility and intimacy that can really make a difference in how you operate. She’ll walk you through the competitive edge you never knew you had. People have a lot of choices when it comes to choosing products and services. So, why are your customers choosing you? Knowing the answer to that question can greatly reduce your churn rate. Churn rate is a fancy marketing way of defining just how many customers you are losing each month. In this episode, Jaci talks about how to keep your clients coming back time and time again. She also digs into the importance of knowing what kind of customers to hold onto and which kind you may just need to let go. Your brand is nothing without the people who stand behind it. Recruiting the best talent for your company is critical to success; this is not something best left to fate or blind faith. You need to have well thought out and managed strategies designed to handpick your people. In this episode, Jaci walks you through the 7 best techniques you can put in place to be attractive to the best talent. Learn when to say no, how to leverage your company culture, and how to keep a meaningful recruitment process going when others leave theirs on auto-pilot. There is no greater reward for giving back than helping build positive and thriving neighbors. And a wonderful side effect to community involvement is the way it helps your company’s image. In this episode, Jaci discusses how community involvement is one of the strongest ways to build your brand. From making your company attractive to top talent to actually elevating your colleagues and customers, she’ll show you how rolling up your sleeves and getting involved makes a difference in more ways than you think. Having a great idea for a business might be the easy part, getting started is a bit harder. One of the most important processes of starting a new company or launching a new product is the development of the name. There is way more to it than just choosing something clever. Is the name truly available? Has someone snagged the web address? In this episode, Jaci discusses how to approach the naming process. She walks you through everything from conception to completion. WHAT’S IN YOUR BRAND’S NAME? How do you keep your marketing mail flyer out of the trash? By making it special enough to hang on the fridge. It’s all about knowing how to use your tools, in this case, the mail. Direct mail can be a powerful weapon in your brand’s marketing arsenal, but too often it’s overused and used the wrong way. In this episode, Jaci walks you through the best ways direct mail can impact your brand. She will guide you through creating a mail campaign that gets people interested enough to reach out to your company. Of all of the traditional methods of advertising, this one can have the most potential for your brand. The audience is still there and is not going anywhere, but before you invest in outdoor advertising you need to keep a few things in mind. In this episode, Jaci lets you in on the 3 most effective strategies to get your brand noticed on outdoor advertising. From who to aim for and how to reach them, she covers what you need to know for an effective marketing campaign. The audience for traditional print newspapers is shrinking, but that doesn’t mean the opportunities in print are gone completely. They’ve just evolved a bit. In this episode, Jaci will show you where to focus your attention to get the most out of print media. She’ll discuss the importance of knowing where your audience has migrated and help you understand how to best use one of the oldest and most powerful advertising tools.